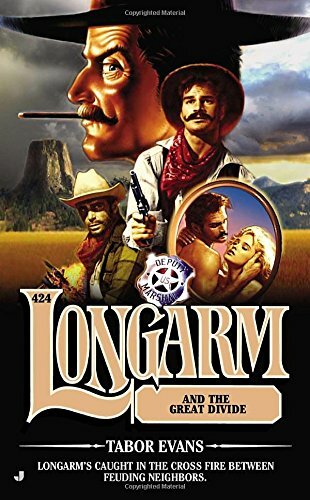 Amazon.com description: Product Description: Longarmâs caught in the cross fire between feuding neighbors. A feud over water rights has got neighboring towns on the brink of all-out war. After a territorial division split one community into two, the locals found themselves taking sides in a conflict that literally pit brother against brother.